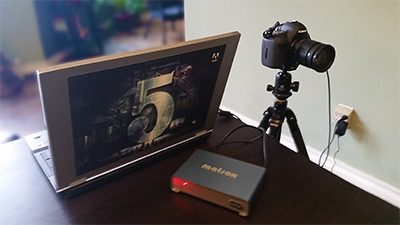 When you were setting up the video for adobe connect with your Matrox device, were you able to make it play the embedded audio from the camera? I cant seem to make adobe connect see the audio stream. 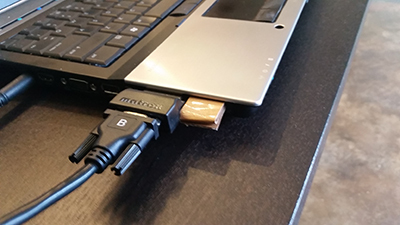 You should run the audio into the line in of the PC. Have you tried using a Blackmagic Design capture card like the Intensity or Decklink for acquiring live video to Connect? Yes, with no luck. I would recommend the Epiphan AV.io in with something like Manycam. See my most recent post. Thanks so much for this info. 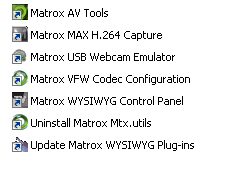 I use a couple old DV cameras with 640×480 resolution, analog output, going into a switchbox to select the camera, then into a Roxio Easy VHS to DVD converter, which is simply a USB A/D converter, which is then seen as a webcam. This gives me the use of selectable, multiple cameras with good optics and a low price (as folks are dumping these on Ebay). Your post verifies that high resolution video cameras are overkill for Adobe Connect. 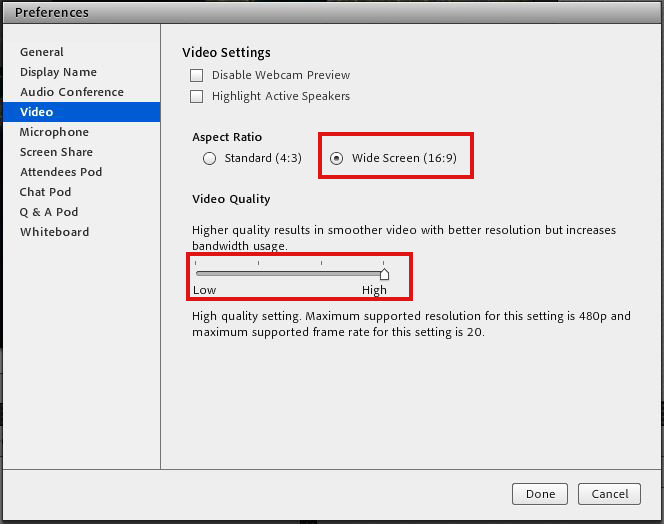 My Question: In your table of Video Quality and Resolutions, can you also include frame rates? Is the frame rate independently selectable? If not, and these are coupled together so that high resolution also means high frame rates, then the high setting would eat up bandwidth much, much faster, as you know. If they are independently selectable, then we can pick frame rate priority or resolution priority. Thanks again for the info! I am sorry I just noticed this comment. Frame rate is included in the quality settings of the Connect Meeting Room. I hope to see HD soon and I would expect it to be 20-30FPS. I would have to recheck the bandwidth numbers but the current top fps in a Connect meeting room is 20fps. Thanks for your reply. I can’t remember when I sent this question. 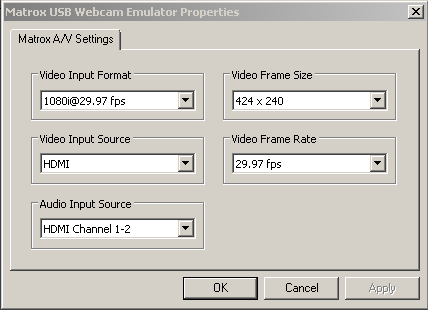 For now, I will use the 640×480 cameras (since the optics and zoom are great and they are all paid for!) 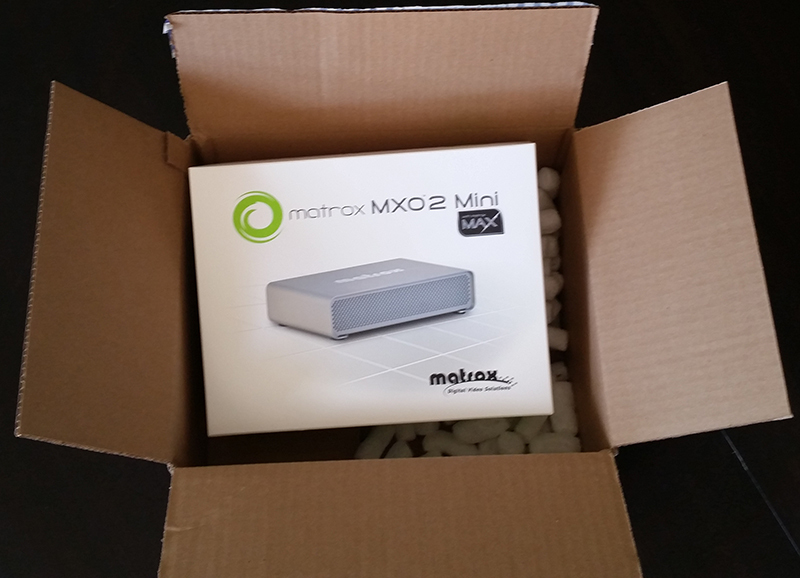 and hope for enough bandwidth so things go smoothly. That should not be a problem. More often than not the problems start when someone tries to publish multiple cameras simultaneously.